Relatives of a suspect who was allegedly tortured to death in police custody on 5th January 2019 have accused the police of attempting to change the reasons for the cause of death of Jimmy Sampa. Sampa was arrested and taken to George Compound police post where he was allegedly tortured to death by two members of the neighbourhood watch and one police reservist. Initial indications were that Sampa was beaten to death and sustained injuries to the head and a broken arm. 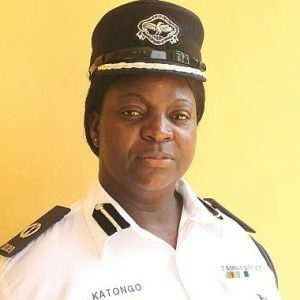 Police Spokesperson Esther Katongo confirmed the incidence and named the suspects as reserve Constable Phiri, two neighbourhood watch members named Joseph Banda aged 49 and Saulosi Phiri aged 35 while the fourth suspect, Constable Habatebele was arrested because he was the shift officer on duty who must have controlled the three other suspects. The family of the deceased has however expressed concern that the police was now attempting to change their earlier version by suggesting that the suspect died after he collapsed in police cells. They have further demanded that government through the Ministry of Home Affairs steps in to foot funeral expenses.